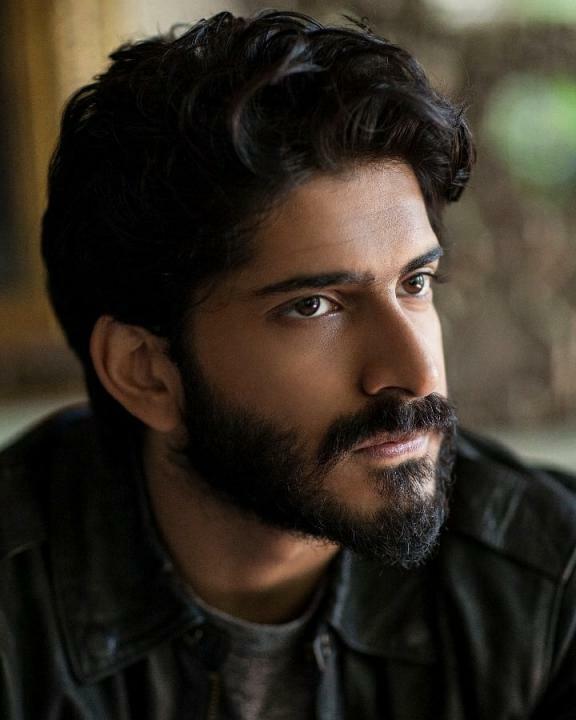 Harshvardhan Kapoor in an Indian actor. He was born on 9 November 1990 in Mumbai, Maharashtra, India. He is the son of Anil Kapoor and Sunita Kapoor. He made his acting debut with Rakesh Omprakash Mehra’s movie Mirzya opposite actress Saiyami Kher. Before acting he used to work as an assistant director in one of Anurag Kashyap’s movie Bombay Velvet.